It was a large vision that led QTS to acquire DuPont Fabros’ Piscataway data center in mid 2016. 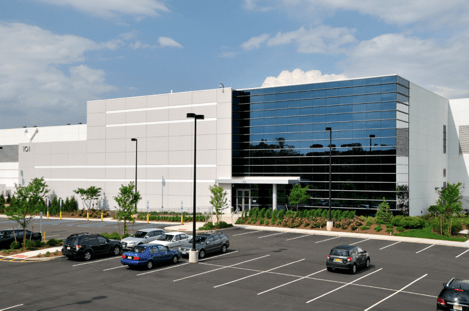 The 360,000 SF facility was chosen specifically by QTS because they see significant opportunity within the Northern New Jersey data center market. DuPont Fabros (DFT) exited the region because they experienced a change in user demand size over the last several years. Given DFT’s focus on larger, wholesale transactions (1 Megawatt and greater), remaining in a data center region focusing on company requirements between 250 – 500 kW did not fit within their future strategy. As a result, QTS acquired a solid facility with solid infrastructure, and now offers a credible solution within the walls. Despite a decrease in demand over the last twelve months, Northern New Jersey is positioned well for data center growth. Cities like Piscataway, Jersey City, Weehawken, Newark, and Secaucus, are part of the New York Metropolitan Area, or Tri-State Area. The Tri-State Area is the largest metropolitan area in the United States, with a population over 24 million people. The area boasts of a diverse economy, including financial, technology, biotechnology, fashion and entertainment companies, generating billions of dollars in annual revenue. 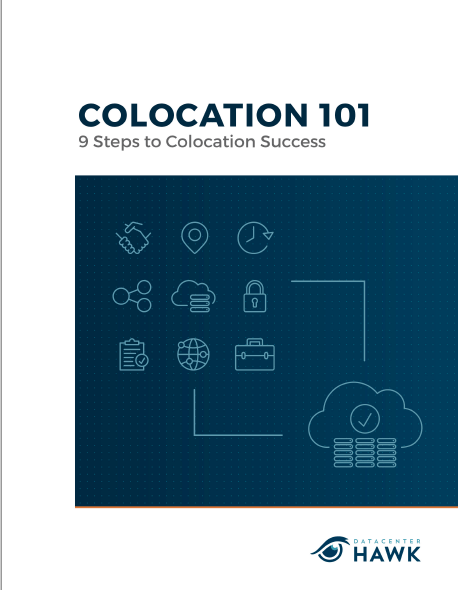 Most importantly, the New York Metropolitan Area is also home to approximately 115 Fortune 1000 companies, and large companies typically want to remain close to their data center infrastructure. The Northern New Jersey market also provides a more cost effective solution when compared to other areas in the greater Northeast region. Power cost is a direct savings users experience by locating with providers in Northern New Jersey who provide power at aggressive rates. When evaluating hazard risk, data center users generally feel more comfortable with the Northern New Jersey market than other areas in the region. Although the Northeast has the potential for damaging hurricanes, areas of Northern New Jersey are at a higher elevation than New York, reducing the risk of flood damage. This has allowed areas like Piscataway to become a competitive option for companies looking for primary data center solutions, or back-up disaster recovery locations. For providers like QTS, the shift in data center requirement size in this market works in their favor. The QTS 3C approach offers solutions to users with all size requirements. At full build, the QTS Piscataway facility will offer 26 MW of commissioned power and over 176,000 SF of raised floor space. The highly efficient building is LEED Gold certified, and features a robust, onsite substation. The data center also provides customers with flexible connectivity options. There are 20+ network carriers present in the building, which acts as a point of presence for the Amsterdam Internet Exchange. QTS’ cloudConnect gives users a direct connection between their colocation and cloud infrastructure. All of this gives QTS a competitive presence in the market. QTS announced in Q3 3016 they had already successfully expanded several companies within their new, Piscataway data center. One such company expanded their lease to 1.1 MW with a 5-year contract. By positioning themselves with a high-quality facility in Northern New Jersey, QTS is poised to make an impact for years to come. 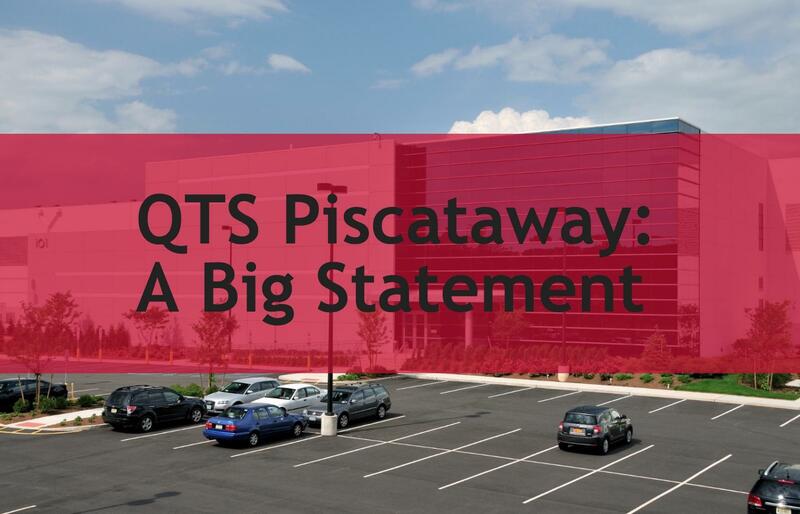 Click here to learn more about QTS’ Piscataway data center.